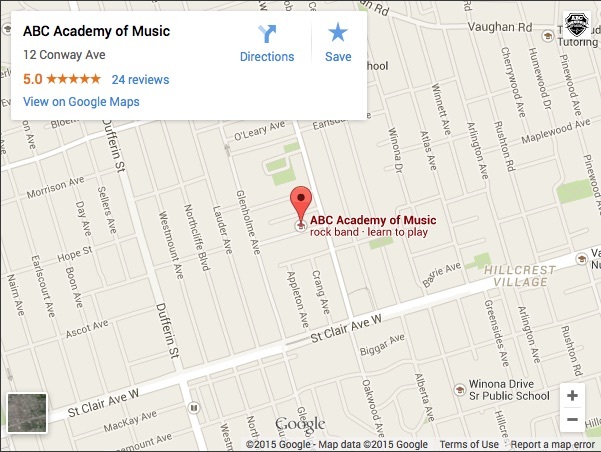 ABC Academy is Unable to Offer HARP at the moment. Please call, and we’ll try to help you find a teacher. 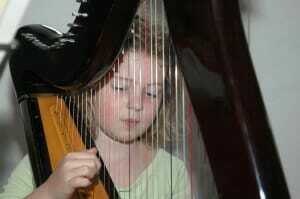 ABC Academy of Music is delighted to offer private Harp lessons in Toronto to Kids and Adults. Because of its magical sound and charming appearance, audience often fall in love with the harp. 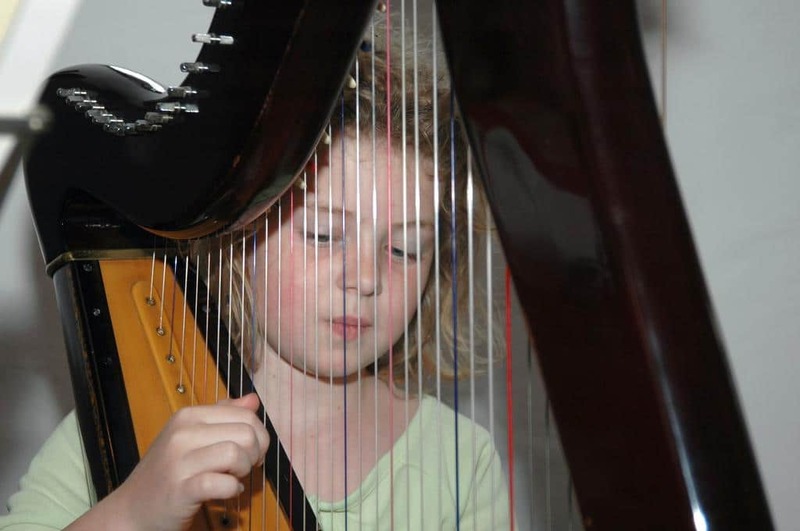 Most beginner students start with a small to mid-sized instrument, often called a Folk Harp or a Lever Harp, to get started and to develop basic technique. This type of harp is often used in folk music. As the student progresses, he may consider playing the larger Concert Pedal Harp. It is the type of harp which is used in the orchestra. Serious students can choose to advance to study major solo compositions, concertos, chamber and orchestral repertoire, and pursue Royal Conservatory of Music or post secondary studies. Serious students can choose to advance to orchestral Harp repertoire, and pursue Royal Conservatory of Music studies and/or examinations, or post-secondary.